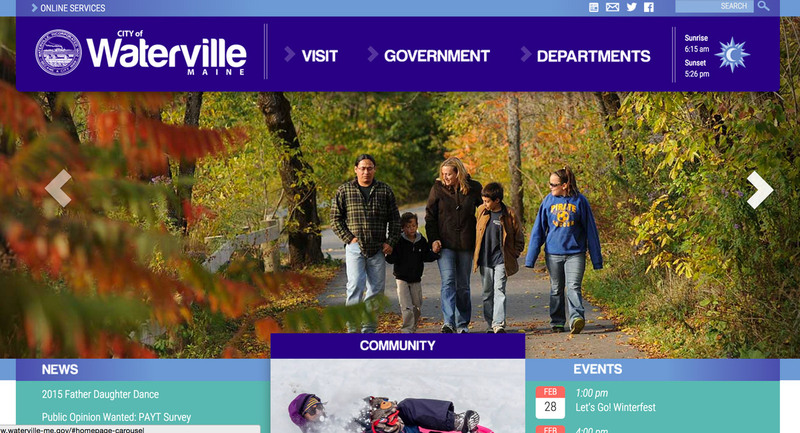 Redesign and development of custom WordPress theme/plugins for the City of Waterville. Features a slick, modern design and new ways for the City to highlight news, events and announcements to city residents. The new website for the Colby College Museum of Art reflects its unique beauty and showcases its deep trove of collections, available for users to peruse online. 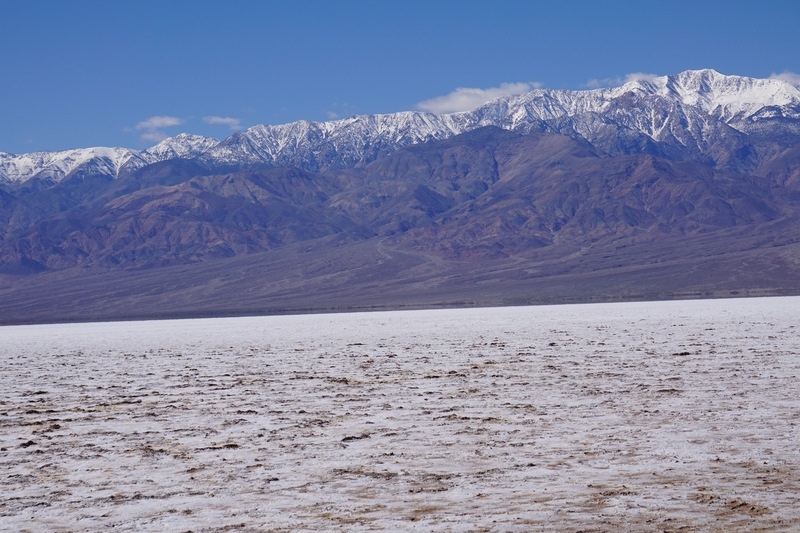 The custom responsive WordPress theme features integration with the standard Colby theme and brand, and allows the museum to add content specific to their particular content. 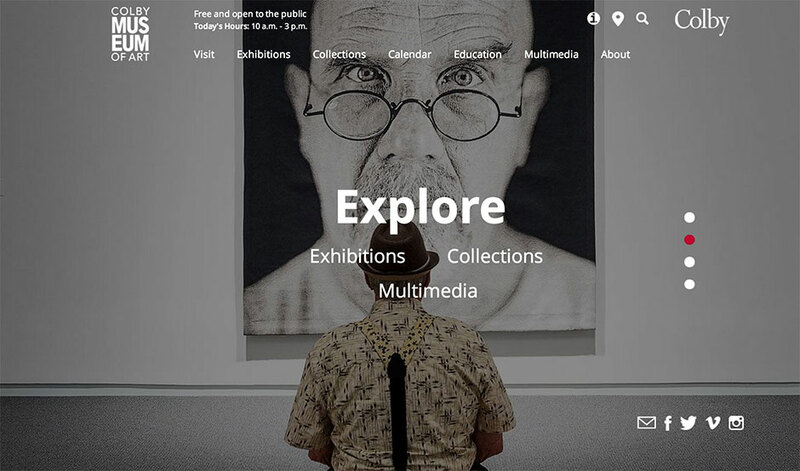 Custom WordPress plugins allow the museum to create many types of content that are associated with their exhibitions and collections. The online viewbook provides prospective students with an interactive and visual way to learn about the many different aspects about Colby College. The new site was created to be viewable on devices of all sizes and to give easy access to inquiring and applying to Colby. 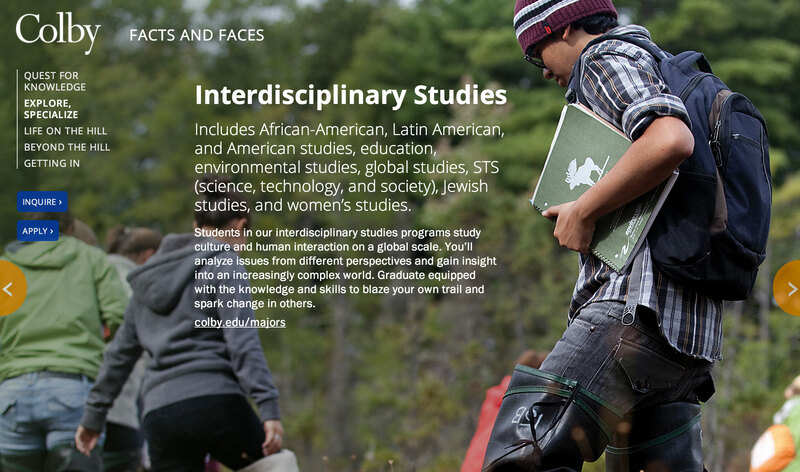 The resulting website features stunning full-width images that automatically size to the user’s browser/device, featuring concise text summarizing the important aspects of life at Colby College, optimized for touch devices for swipe gestures allowing the user to navigate up, down, left and right to drill into different topics about Colby. The website for Colby College’s alumni magazine received a long-overdue redesign that matched the newly redesigned print magazine, make website content responsible to be optimized for devices of all sizes. The new design allows the college to publish all content between issues that are especially pertinent during specific times of the year – a major shortcoming of the previous website. 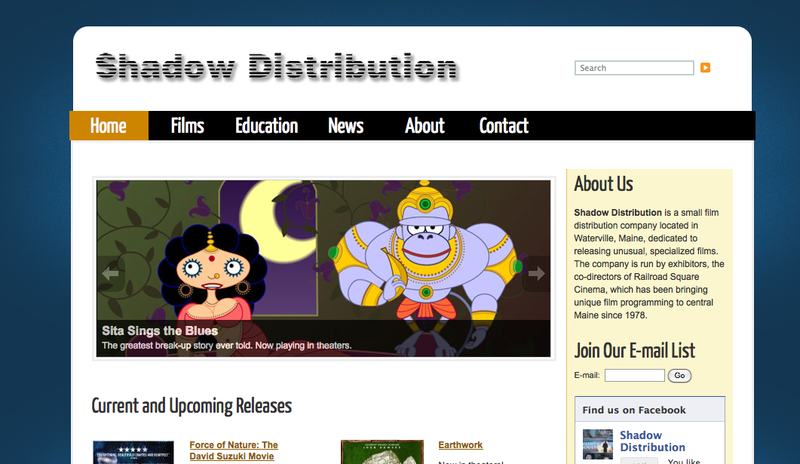 The site uses a custom WordPress theme that gives the content editors many custom tools via custom plugins. This allows editors to easily publish articles that are either simply text and images or are more of a more immersive multimedia experience. The 10-day Maine International Film Festival shows nearly 100 films, representing the best of American independent and international cinema. 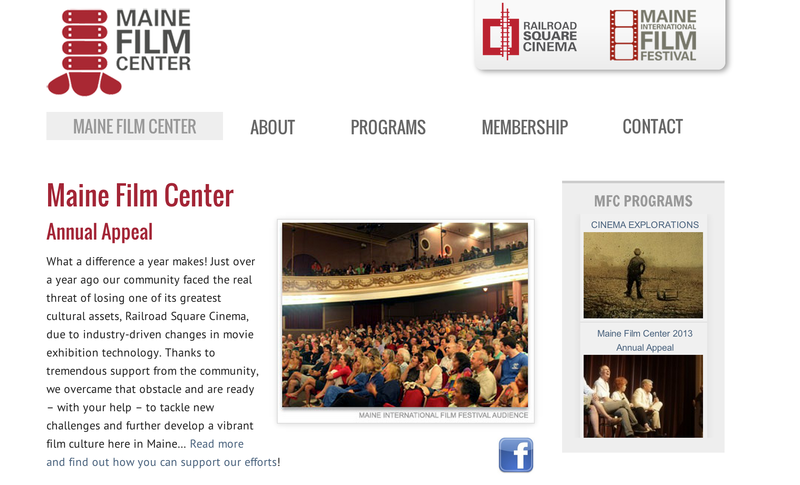 Their website was created in WordPress for ease of updating the site and showing festival film schedule. Developed e-commerce system and custom WordPress theme. 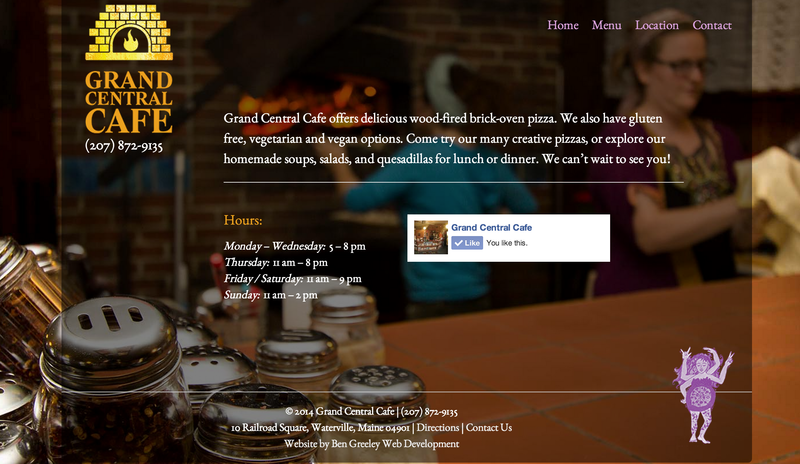 My favorite pizza place contacted me about creating a simple website for their business. I created a custom WordPress theme that highlights their delicious brick-oven pizza and will help customers find their business. In 2013 Colby College started a presidential search process to look for its 20th president. An interactive website was created to highlight the College’s strengths to replace a stagnant print brochure. This site uses responsive parallax scrolling and was a fun project to work on. Winner of ‘Best use of Photography/Multimedia’ in the 2013 EduStyle awards. 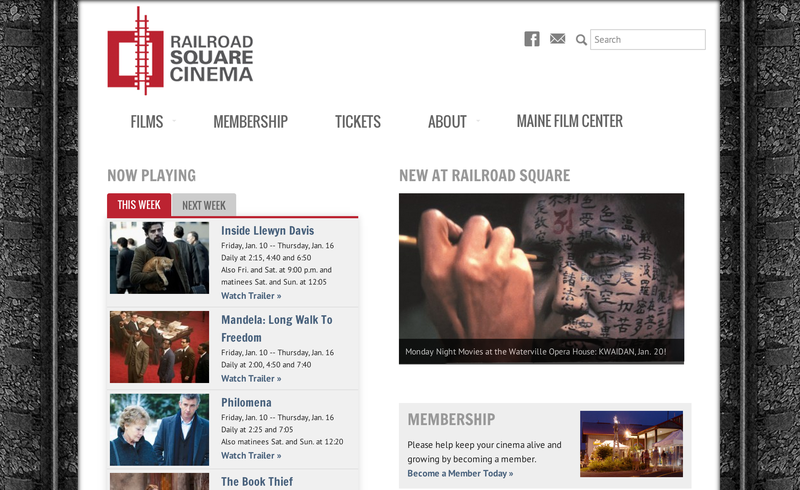 Developed custom website for Railroad Square Cinema featuring custom film showing scheduling, content slideshow and custom WordPress theme. 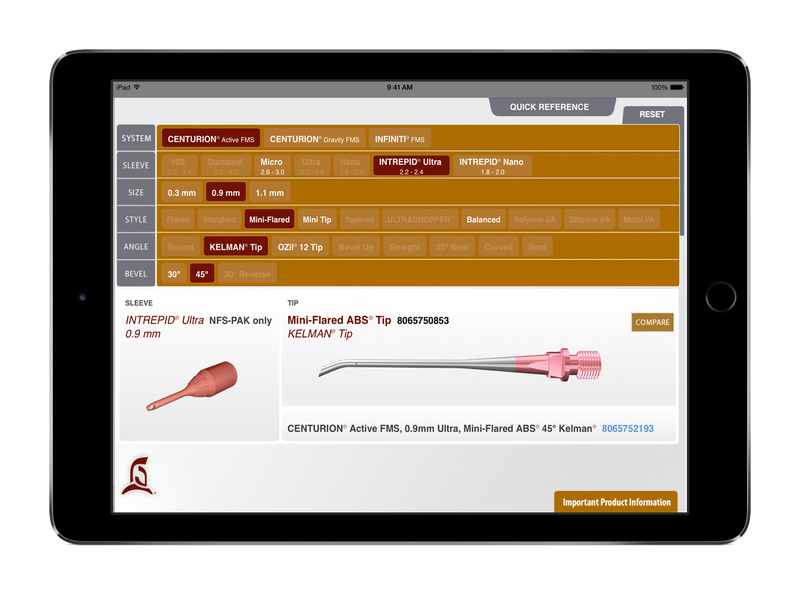 Developed functionality to parse XML output file in order to display options and tip combinations for use by eye surgeons. 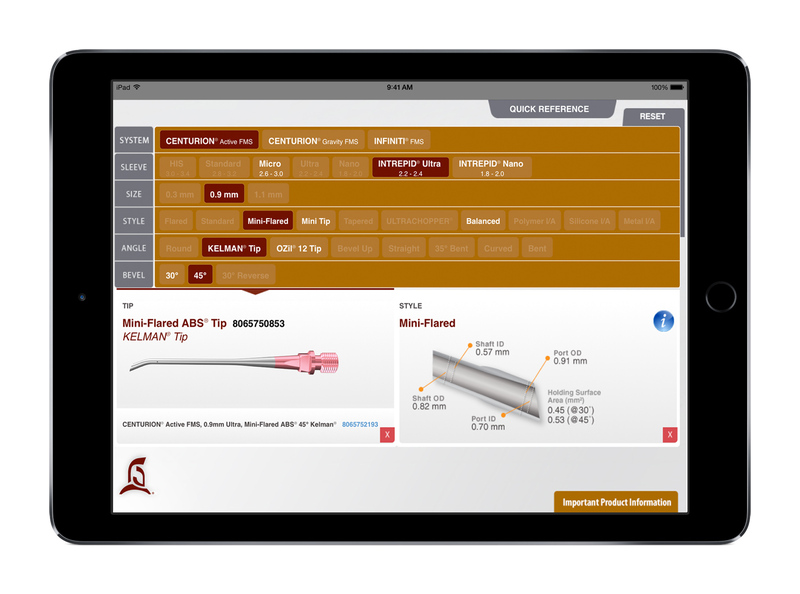 App created for and optimized for use on iPad devices. 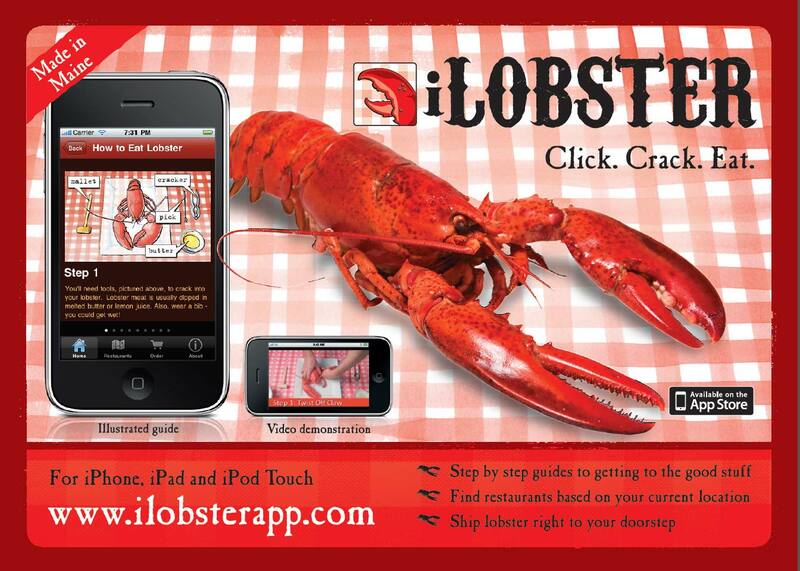 iLobster was an iPhone and iPad app developed in 2009 to be a fun, new way to enjoy lobster. The app was for beginners and experts alike to learn how to get the most out of your lobster dinner, locate nearby restaurants and lobster pounds, prepare and cook your lobster and order the freshest Maine lobster available straight to your door. 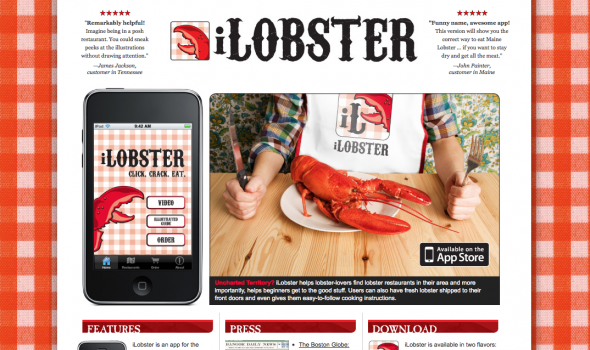 iLobster was sold in 2013, but was a fun project to learn iPhone app development. Graphics and design were by the talented Robert P. Hernandez of RPH Studio. 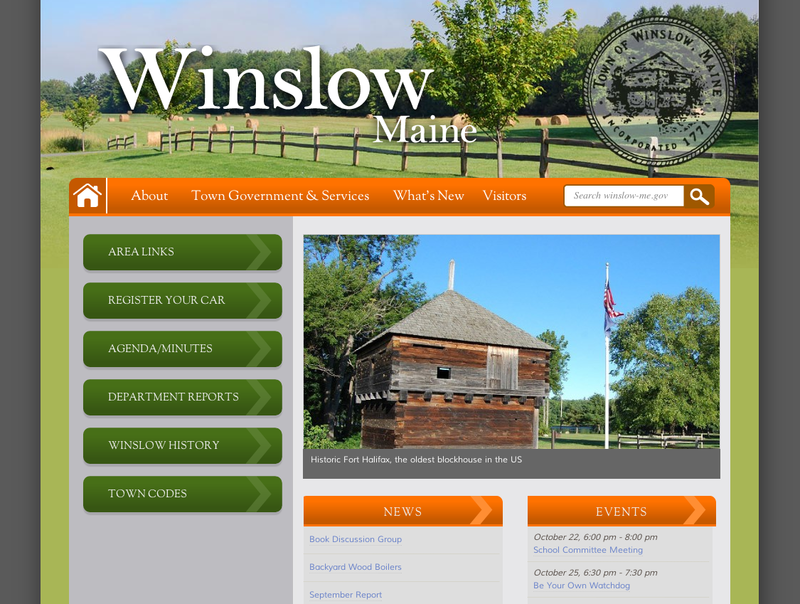 Created a new website for the Town of Winslow, Maine. Created in a custom CMS that features dynamic events, news and announcements that can be edited by each department. 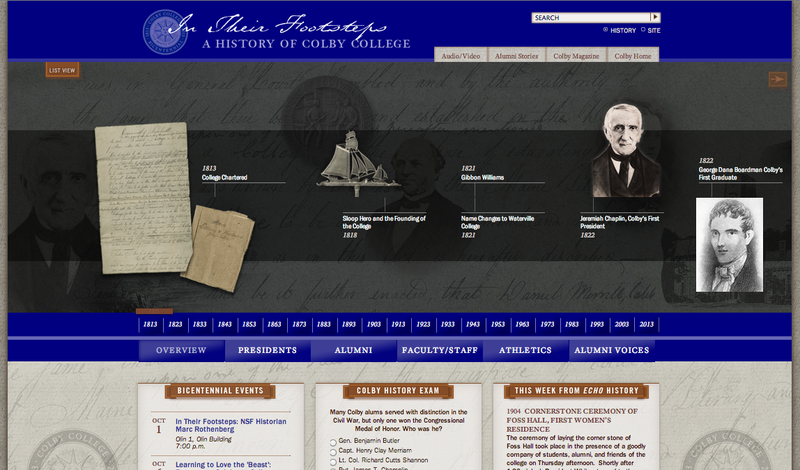 Developed a mobile-enhanced website for Colby College’s bicentennial celebration, featuring an interactive timeline, custom Facebook trivia application developed on WordPress. 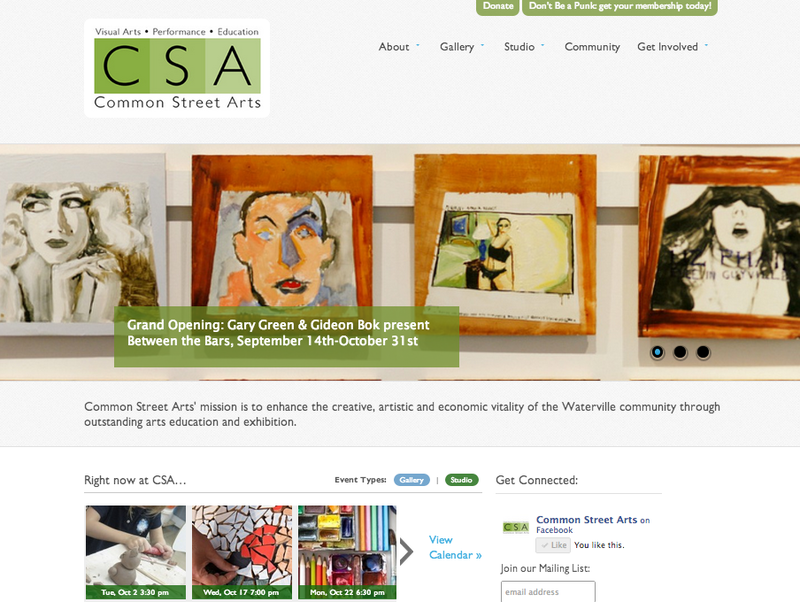 Developed website for Common Street Arts – a new collaborative art space in Waterville, Maine featuring events calendar, ticket ordering and a custom design all developed in WordPress. 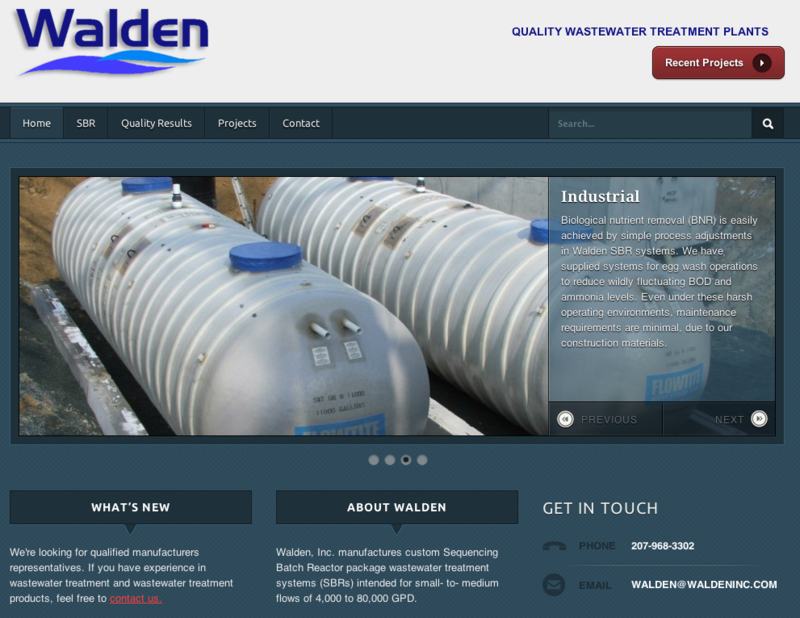 Developed SEO-enhanced website in WordPress for Walden Wastewater Treatment, highlighting products and services. 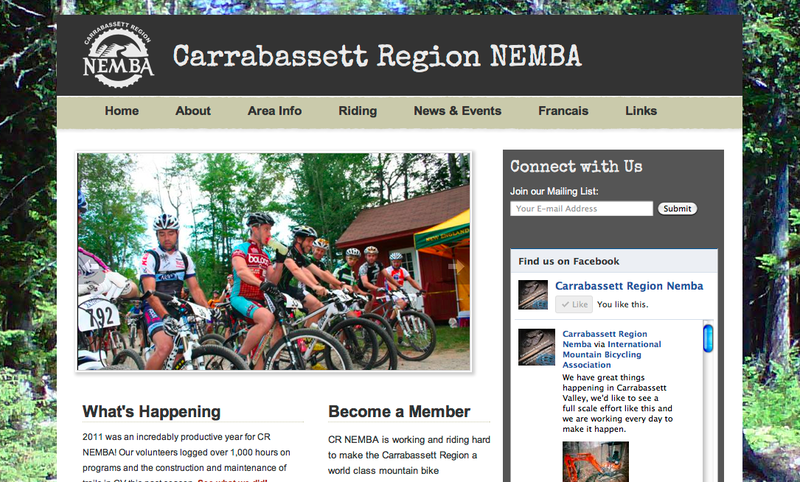 Custom website design and WordPress theme for the Carrabassett Region of the New England Mountain Bike association. 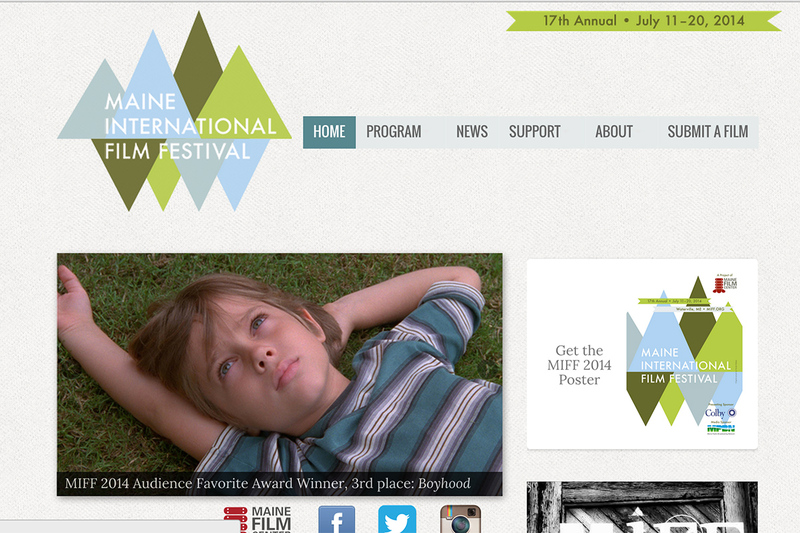 Designed and developed custom WordPress theme integrating with Railroad Square and Maine International Film Festival websites. 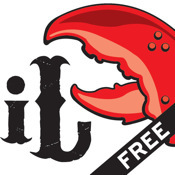 iLobster Lite is a fun, new way to enjoy lobster! 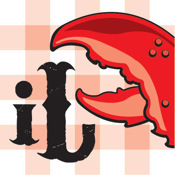 This free app is for beginners and experts alike to learn how to get the most out of your lobster dinner, locate nearby restaurants and lobster pounds, prepare and cook your lobster and order the freshest Maine lobster available straight to your door. 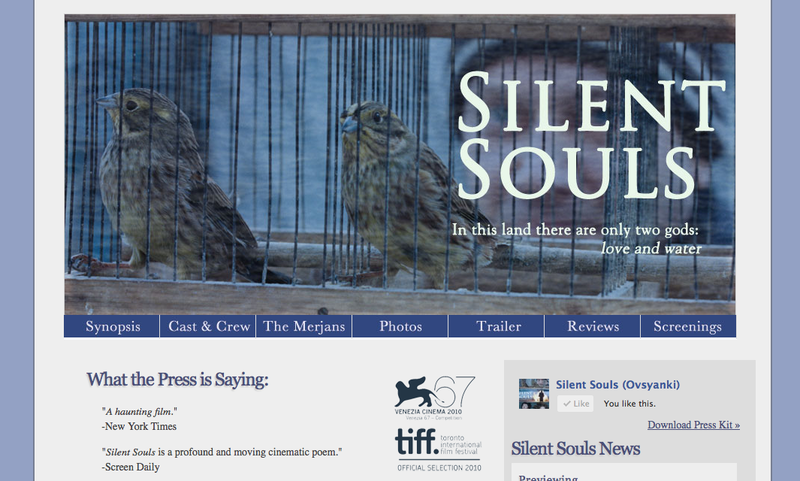 Designed and developed official website for the Russian film Silent Souls, creating a custom WordPress Theme and design. Click. Crack. Eat. Website for iLobster, an app for your iPhone, iPad and iPod touch developed in PHP using jQuery, and mySQL database. Designed by RPH Studio. 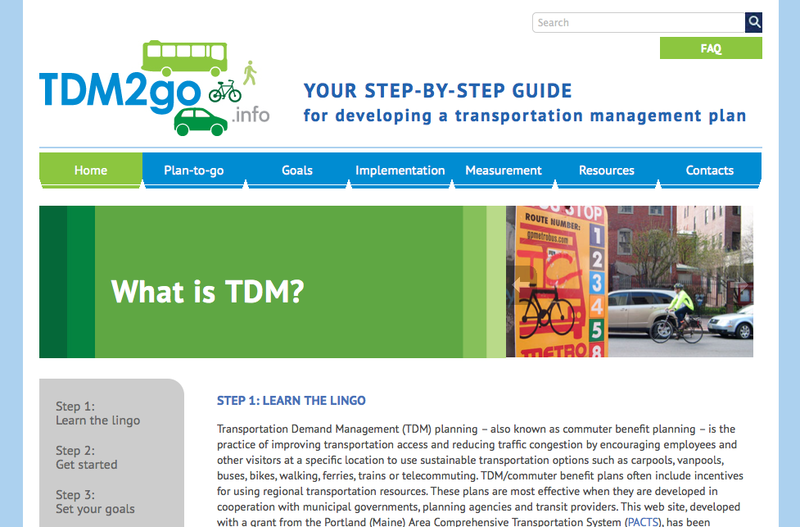 Developed WordPress website for TDM, which educates people on sustainable transportation options such as carpools, vanpools, buses, bikes, walking, ferries, trains or telecommuting. 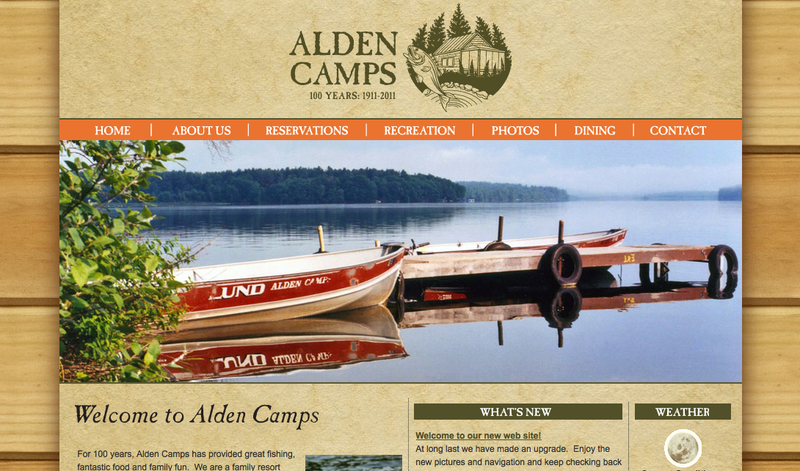 Developed custom WordPress template for newly redesigned website for Alden Camps, a campground in Oakland, Maine. 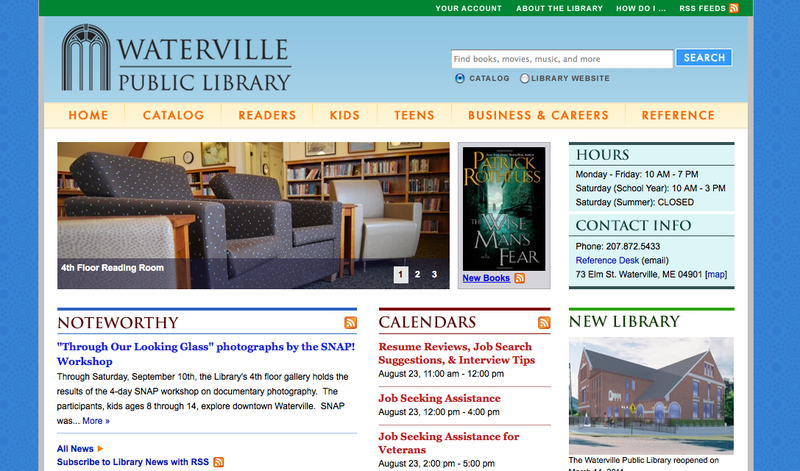 Developed a newly redesigned website for the Waterville Public Library, including a custom content management system, Google Calendar API integration, custom library catalog interface with Minerva catalog, giving form. 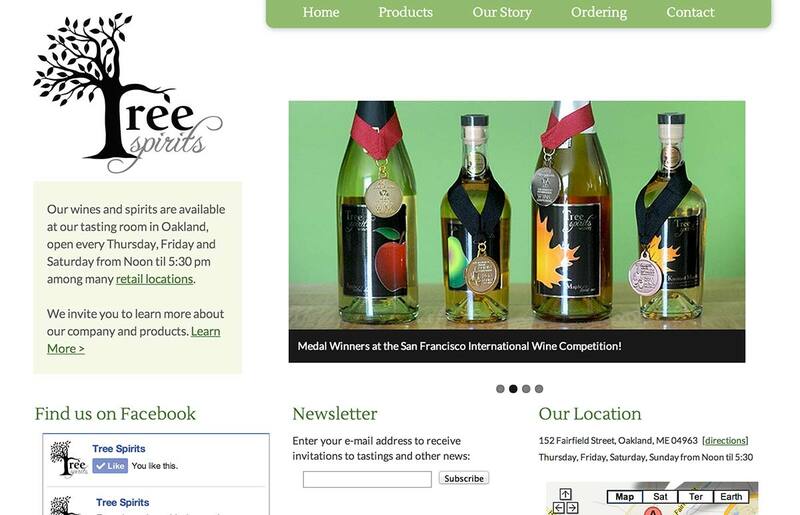 Developed and designed website for Tree Spirits, which features their award-winning line of wines and spirits. Developed with PHP, mySQL, jQuery, custom CMS to accommodate products, integration with Vinoshipper and Google Checkout for E-Commerce.